A high end, solid, robust, impact resistant, all season, folding truck bed cover that performs as well as it looks, the Cap-it hard folding tonneau is built for your lifestyle. 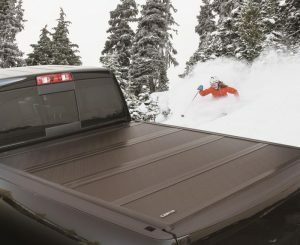 The under structure of the Cap-it tonneau cover is made from a solid, powder coated aluminum for unparalleled strength and rigidity. 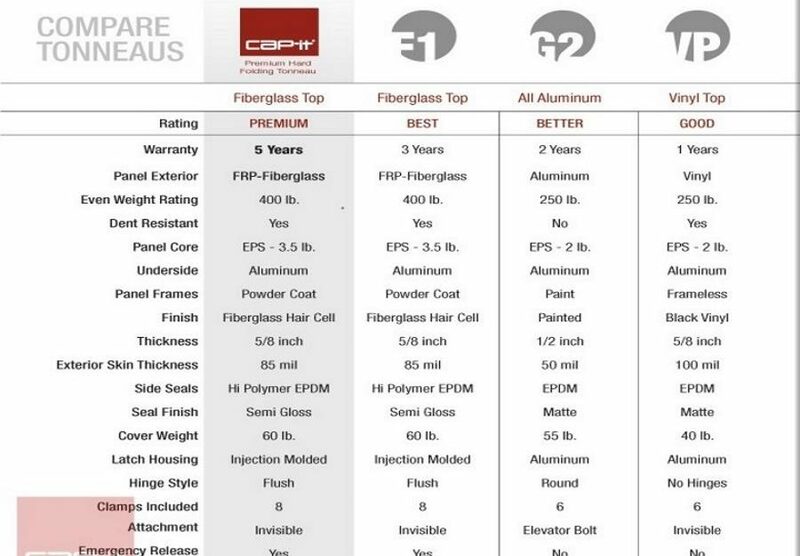 The top surface is made from a thick Fiberglass Reinforced Polymer (FRP), designed to withstand a real beating and severe temperatures from extreme heat to freezing cold. 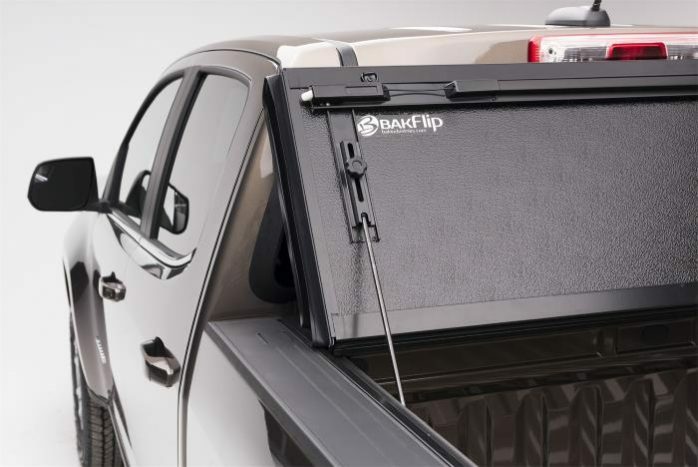 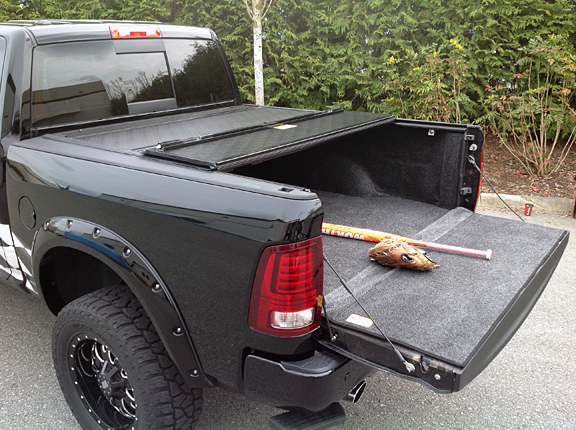 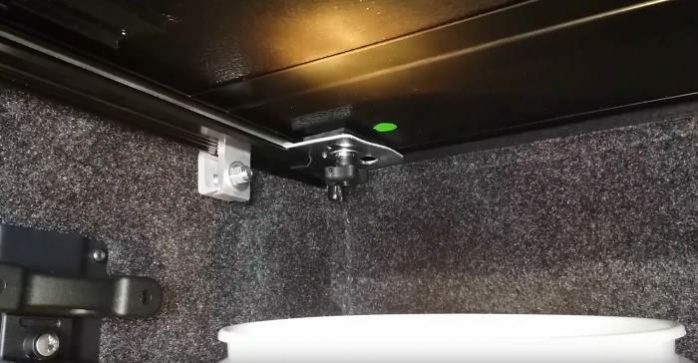 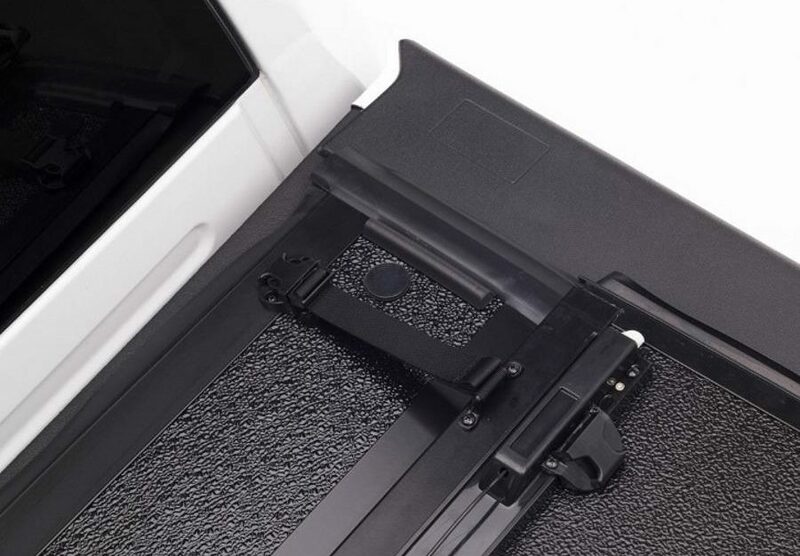 The tonneau cover is made to operate easily from either side of the truck.